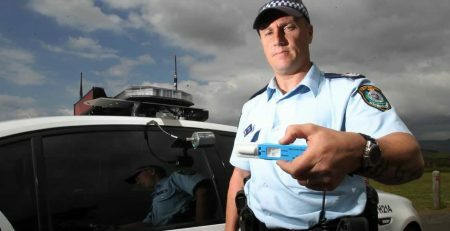 A NEW DRIVER SAFETY PROGRAM THAT PROVIDES DRIVING OFFENDERS WITH THE HARD FACTS ON ROAD SAFETY, IS ABOUT TO OPEN ON THE SUNSHINE COAST. 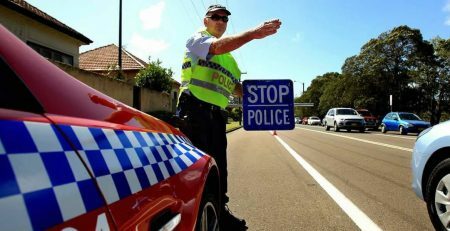 The Queensland Traffic Offenders Program started out as a not-for-profit advisory 12 years ago, and is now a referral organisation supported by lawyers, magistrates and parole officers to help advise driving offenders and ultimately save lives. 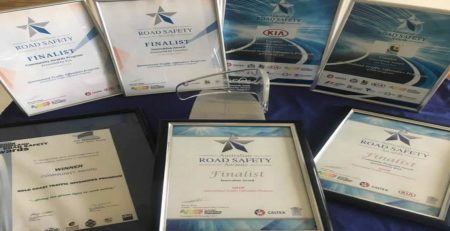 Brooke Winter, a QTOP presenter and lawyer who practises on the Sunshine Coast, believes the program should become a vital ingredient for anyone who drives on our roads. 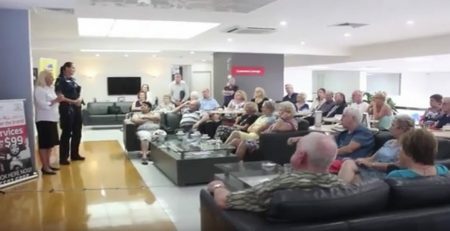 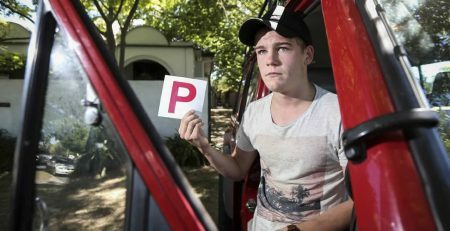 “It’s a brilliant program and, from my personal and professional opinion, one that should be mandatory for anyone who gets their licence, learner drivers, and any driver who finds themselves in a court,” Mr Winter said. 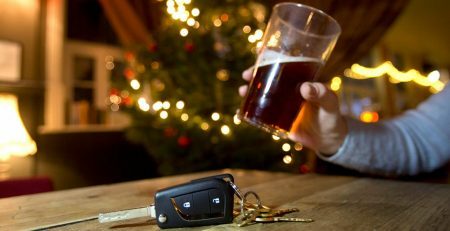 The QTOP program has become part of some court procedures to facilitate the education and rehabilitation of repeat driving offenders. 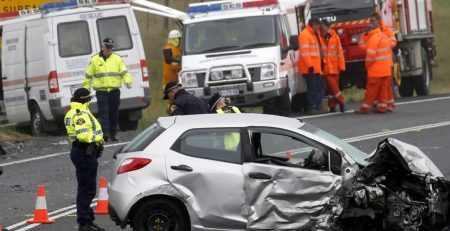 “It’s a five-week road safety education program, focusing on fatigue, trauma, grief, affects on health, police and the law,” the program’s co-ordinator Lara Hickling said. 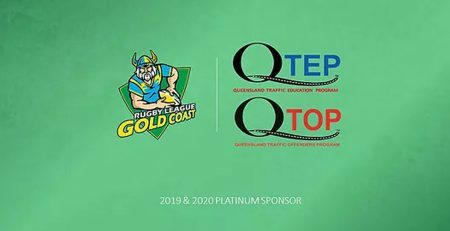 QTOP was launched on the Gold Coast and expanded to Brisbane – it attracts up to 100 participants nightly in these centres. 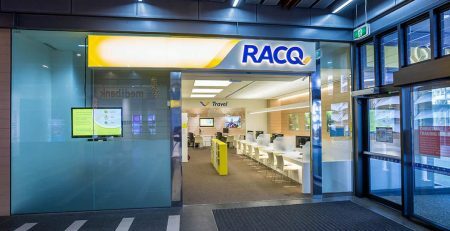 The Sunshine Coast expansion, due in September, is the next step. 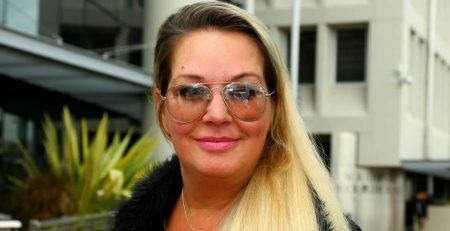 “Offenders who complete the program can get a lesser fine or a lesser sentence, depending on their circumstances,” Ms Hinkler said.